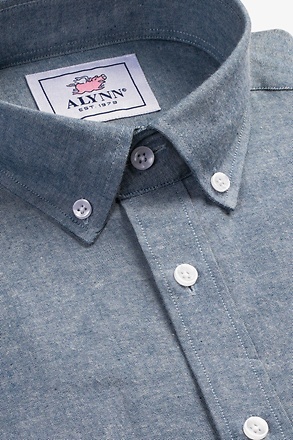 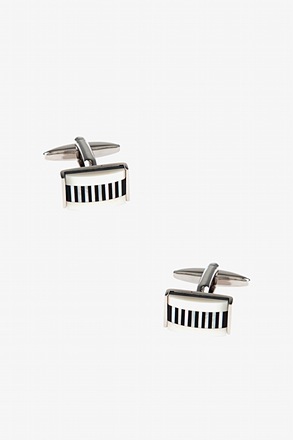 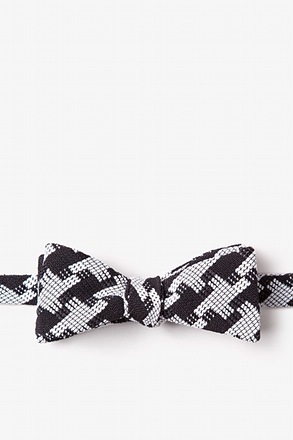 Make your look a hole in one with the Golf Balls & Tees Bow Tie. 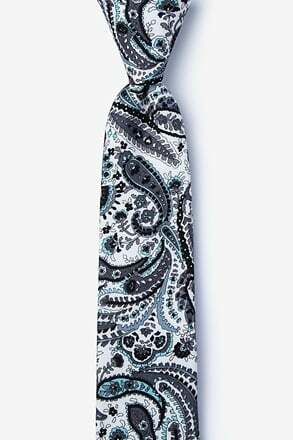 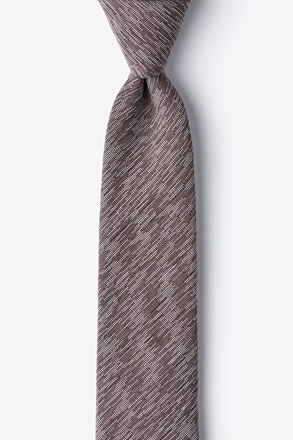 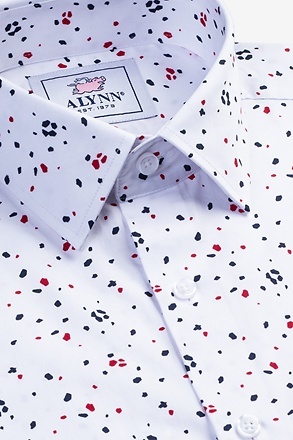 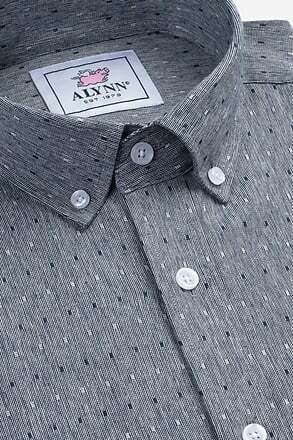 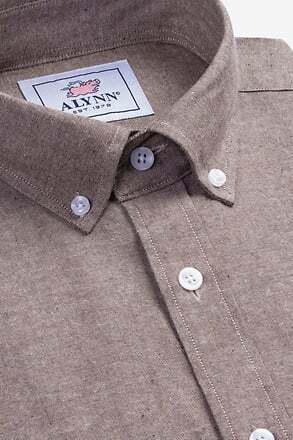 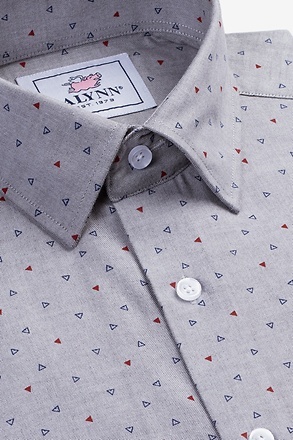 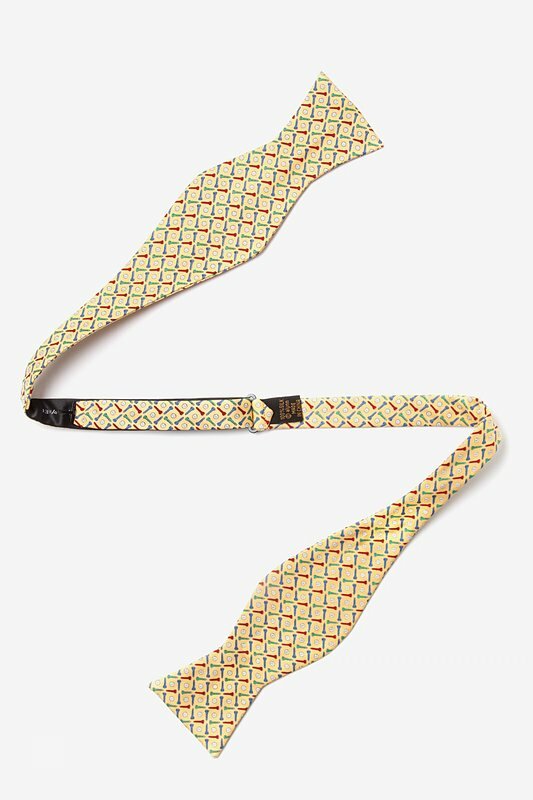 Designed by Alynn Neckwear, this 100% silk bow tie features a repeat pattern of white golf balls and... read more Make your look a hole in one with the Golf Balls & Tees Bow Tie. 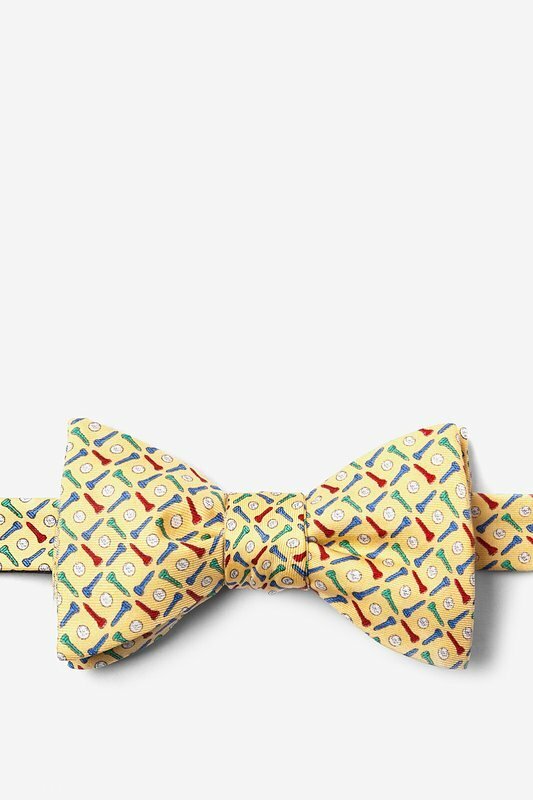 Designed by Alynn Neckwear, this 100% silk bow tie features a repeat pattern of white golf balls and red, green, and blue tees atop a soft yellow background. 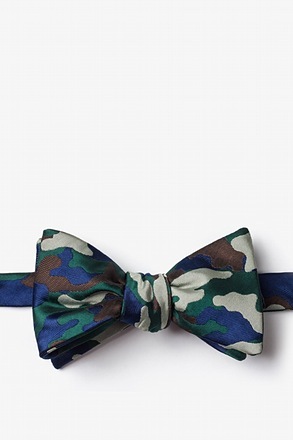 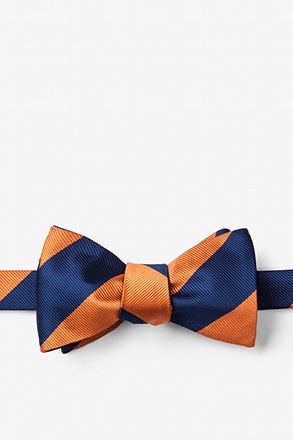 This colorful bow tie is a perfect addition to your country club attire or a sunny brunch.